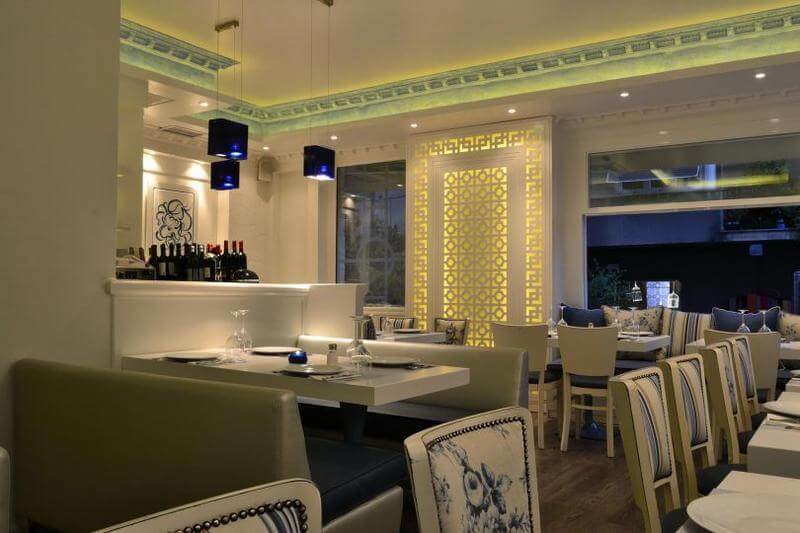 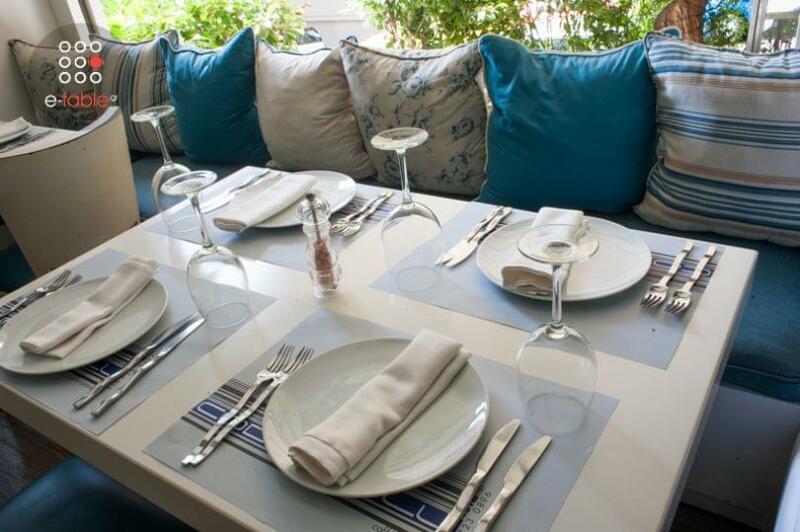 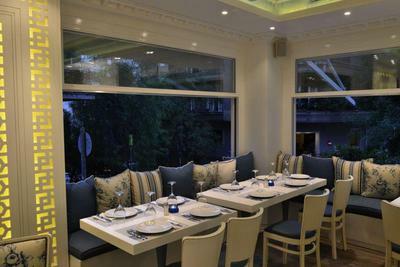 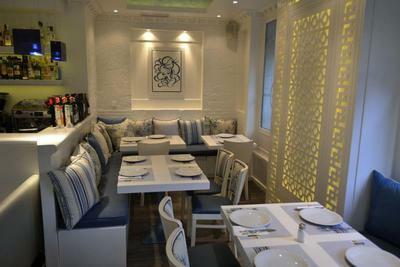 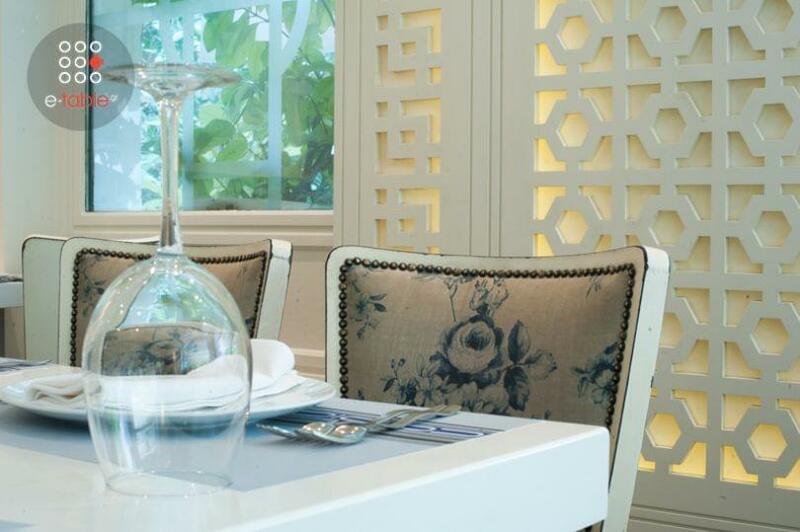 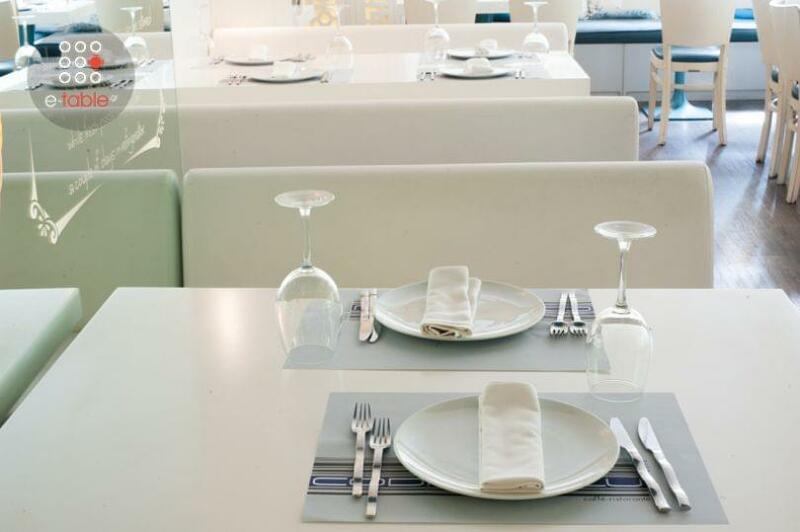 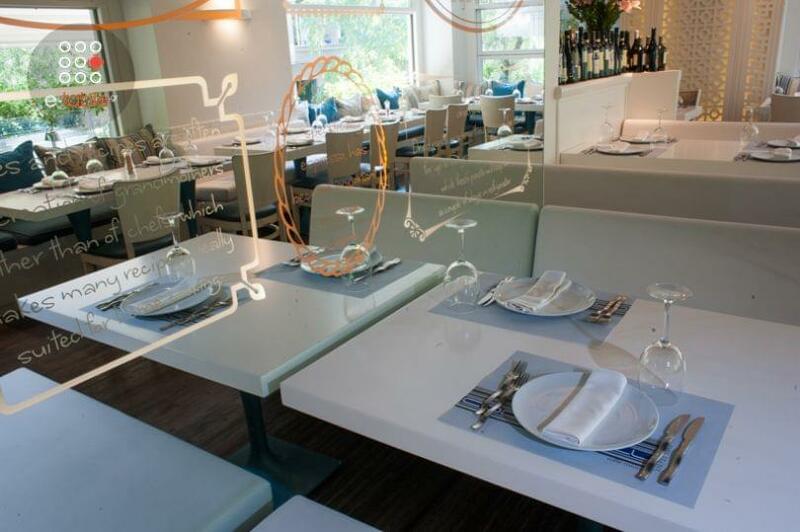 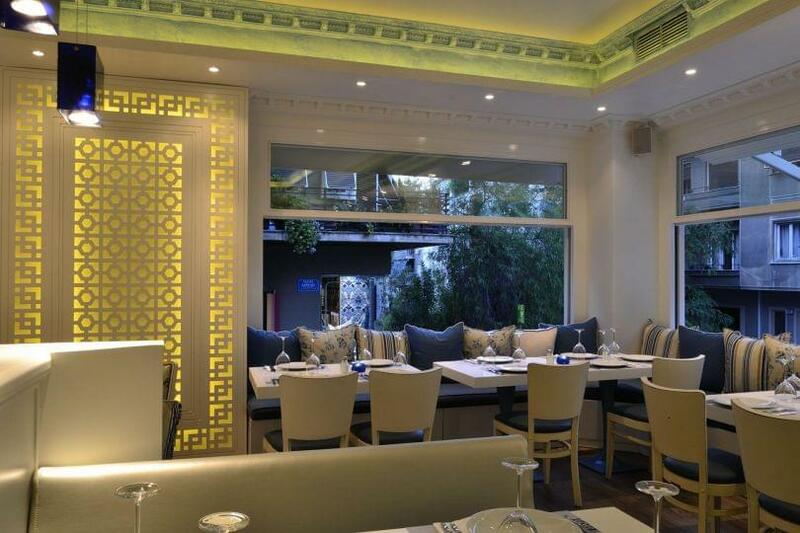 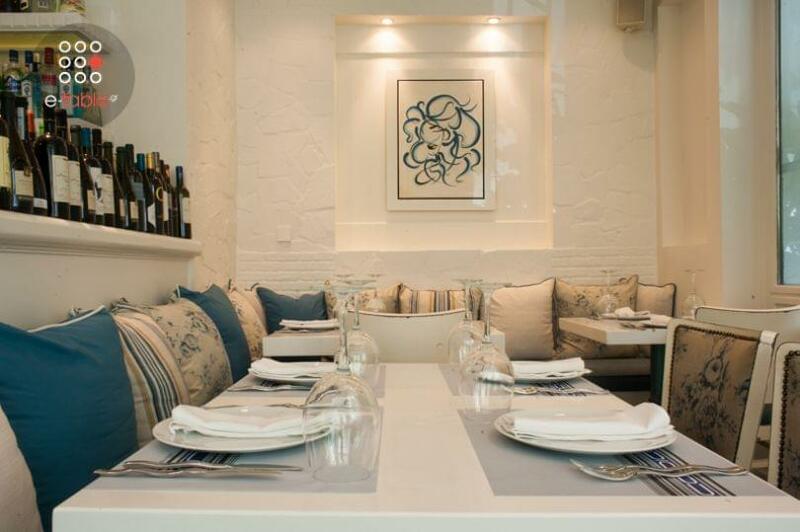 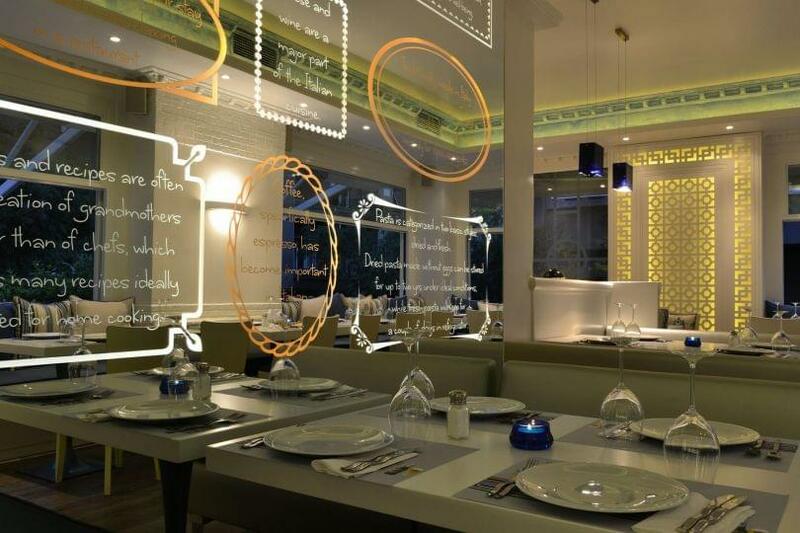 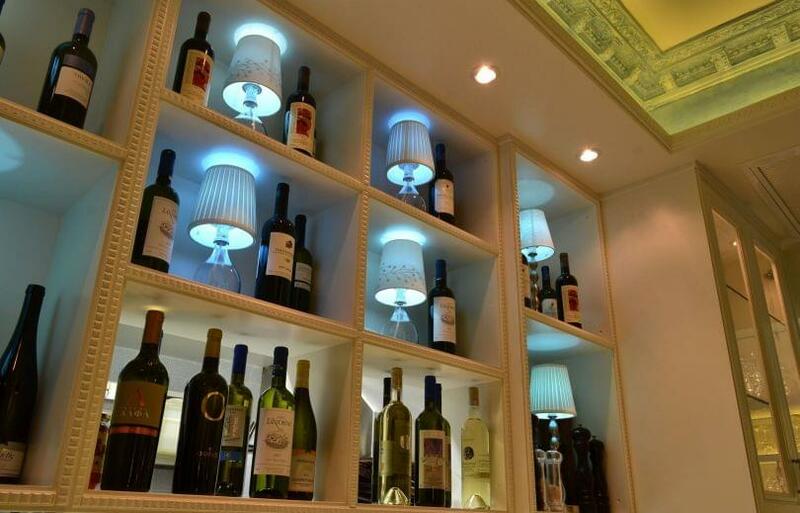 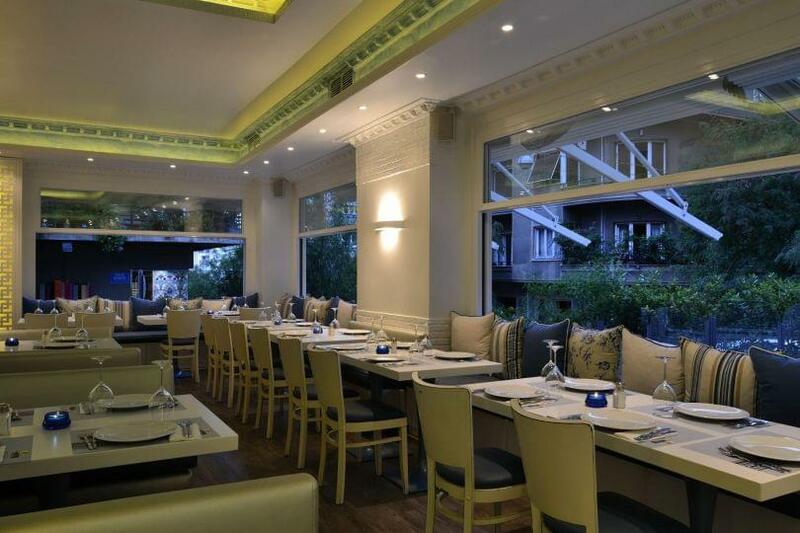 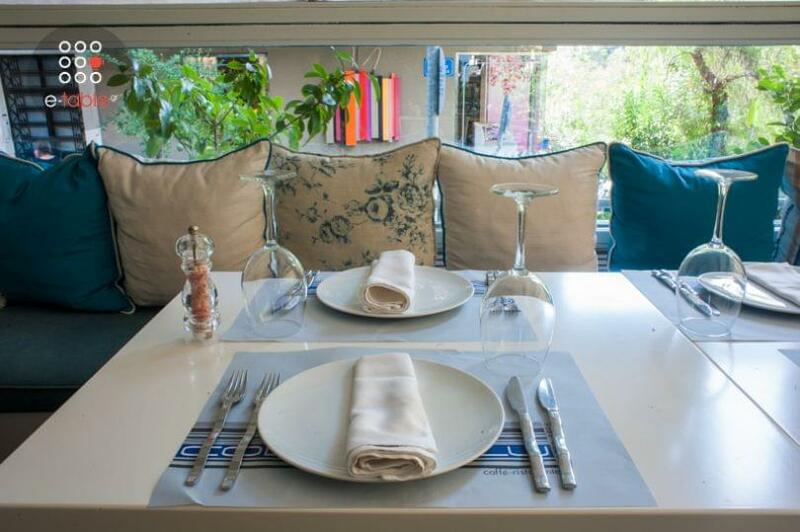 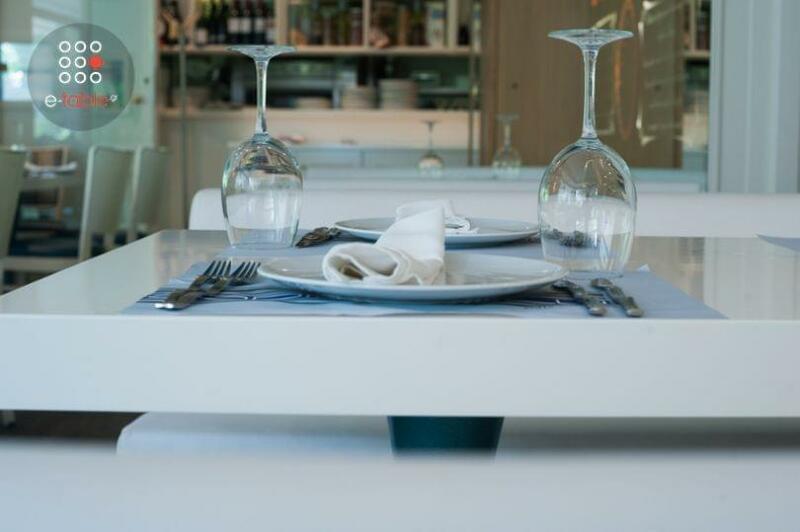 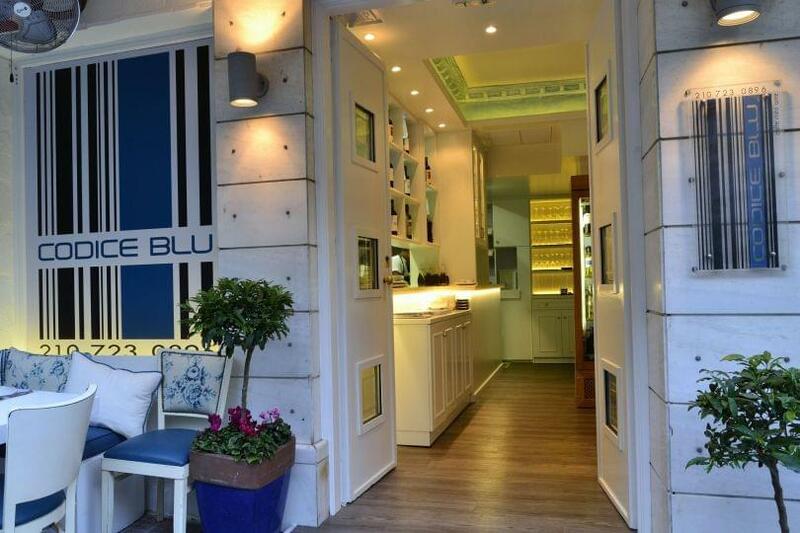 In the heart of Kolonaki, where trendy meets sophistication, you will find Codice Blu. This stylish Italian restaurant brings together the clean minimalist lines and the traditional Italian flavours. 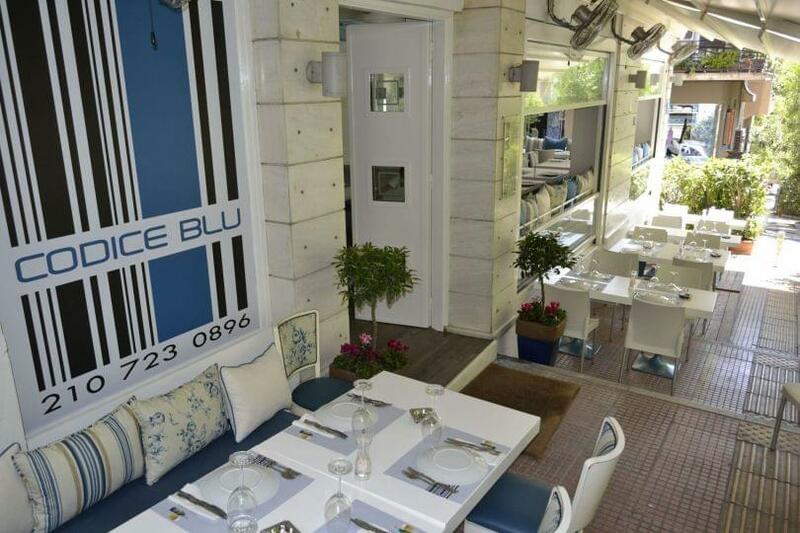 Open for all day dining, Codice Blu with its pizza, one of many delicious dishes, sends you straight to Rome. The superb thin crust an authentic toppings are guaranteed to impress even the most delicate appetite. 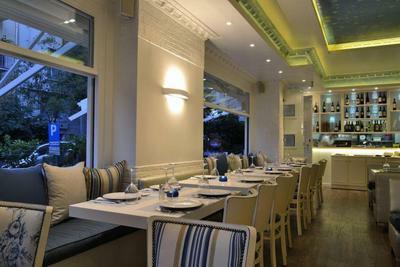 The fresh pastas and seafood dishes are popular with the chic customers who are often found satisfying their appetites with the delicious mixed seafood spaghetti and prawn risotto. 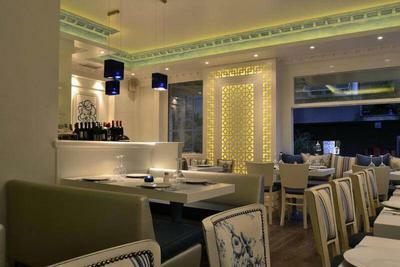 With friendly service and a relaxing atmosphere, Codice Blu is the perfect choice when you are craving the Italian classic dishes.